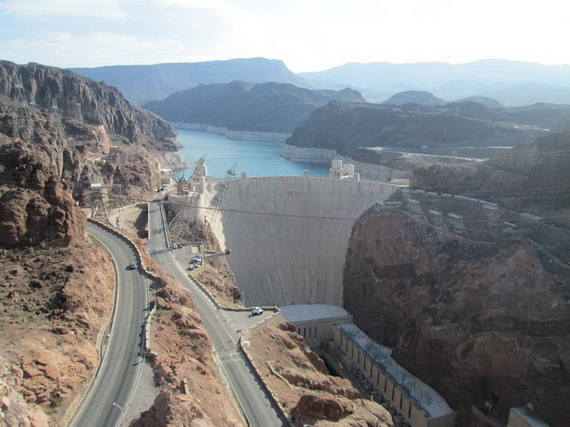 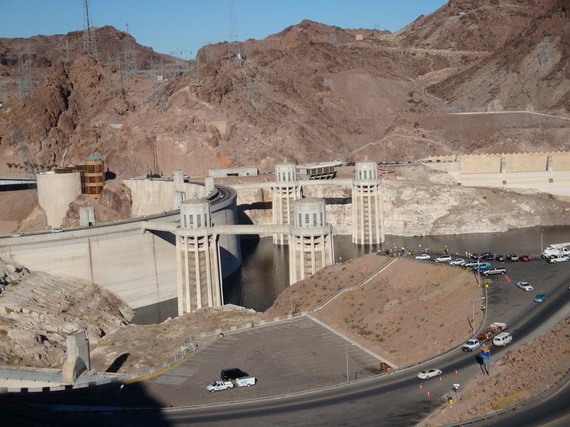 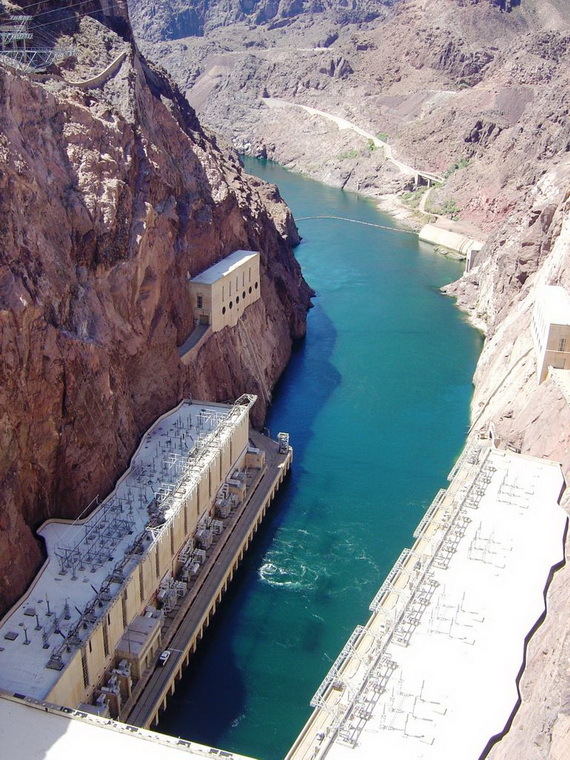 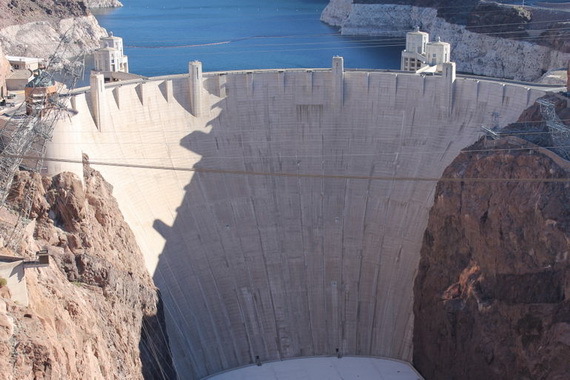 The history of the Hoover Dam is of interest to all United States citizens and visitors from other countries, needless to say, Hoover Dam is a must-see Las Vegas attraction. 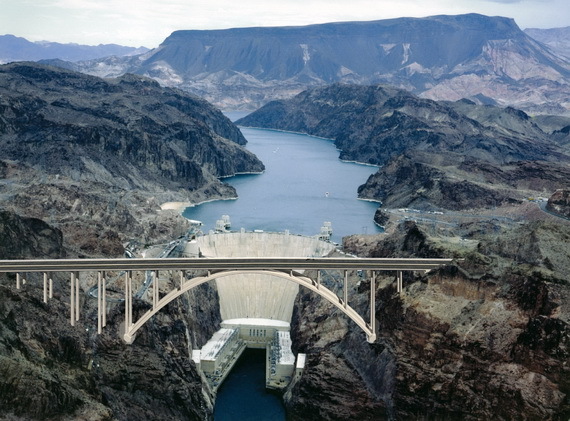 Americans began coming to see the big dam in 1931 long before it was completed four years later. 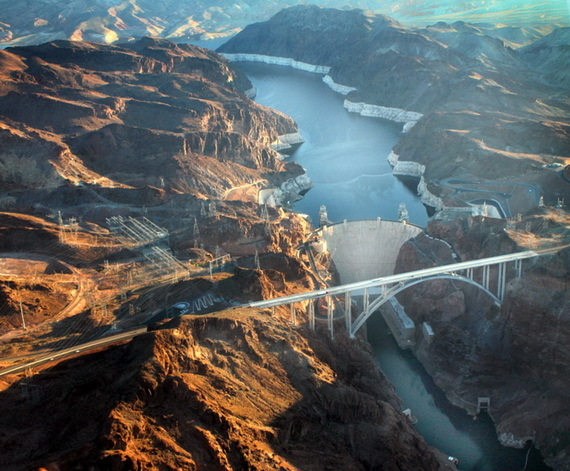 Hoover Dam is a large arch gravity dam , 726 ft (221 m) high above the Colorado River and 1,244 ft (379 m) long, one of the world’s largest dams. 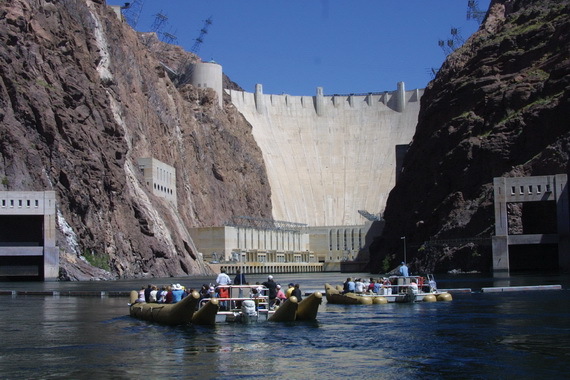 Because of its size and its remarkable views of the Colorado River, Lake Mead, and the canyons and valleys surrounding it is a major tourist attraction, thus the dam became one of the most famous tourist spots in the United States as it is close to Las Vegas and it forms the popular Lake Mead reservoir. 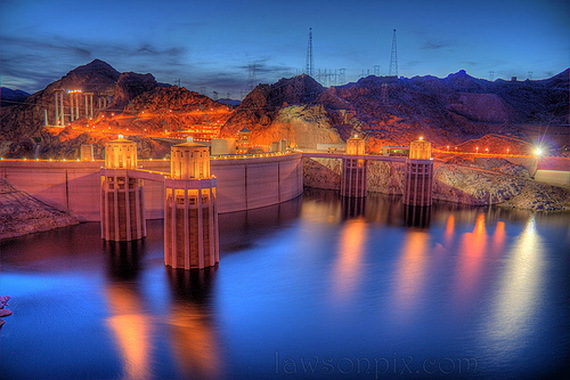 Hoover Dam (also known as Boulder Dam as it was to be built in the Boulder Canyon. 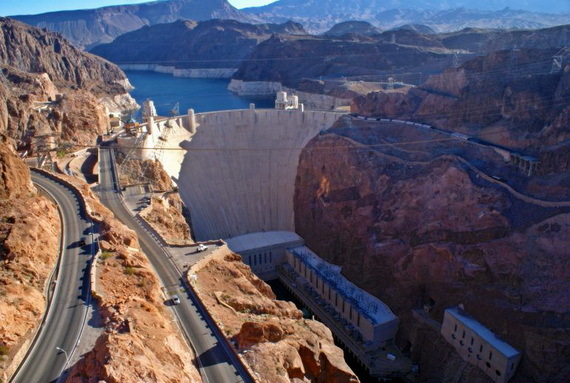 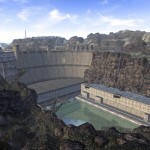 However, the project was relocated to Canyon Dam) is one of the largest in America. 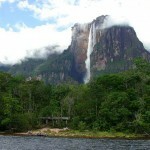 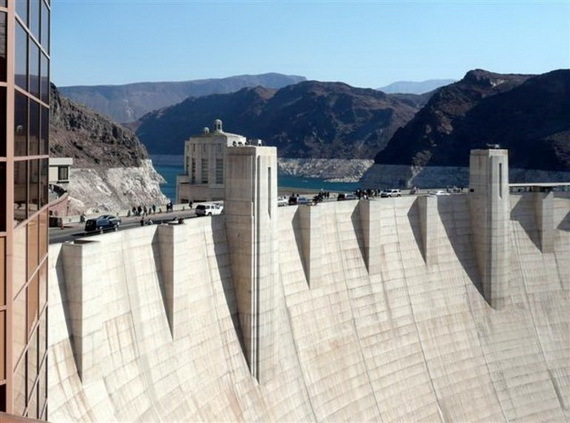 It was the highest dam in the world when it was completed. 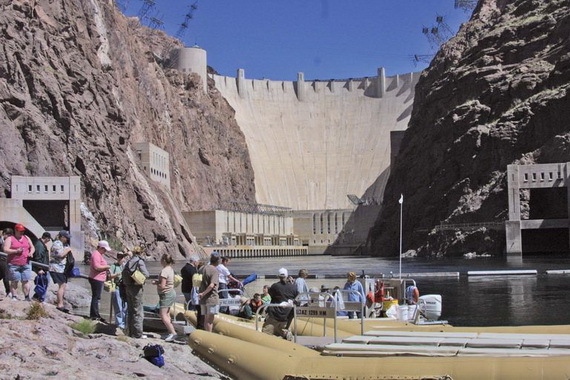 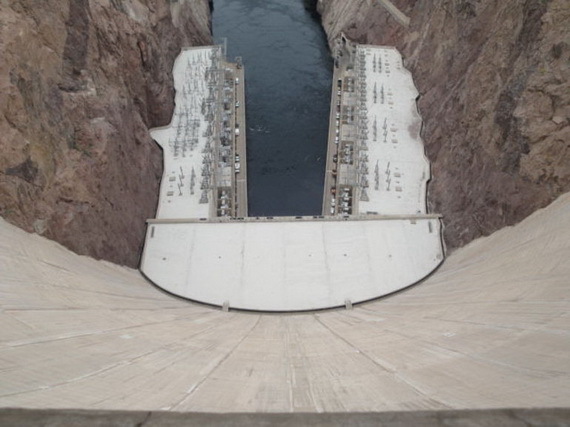 The Construction started in1931 and finished by 1935 across Black Canyon and above the mighty Colorado River two years earlier than scheduled. 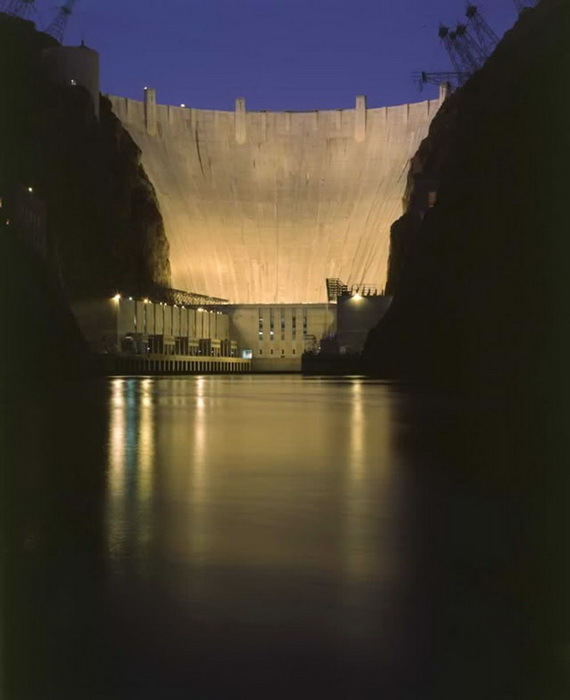 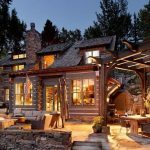 The dam began in 1922 when Herbert Hoover, the U.S. Thirty-first president and the driving force behind the project (after which the name came from) who agreed to have the dam built especially after the Great Depression following the market crash in 1929. 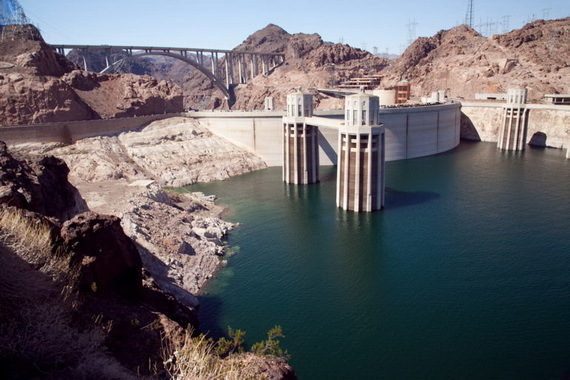 Herbert Hoover met with governors of nearby seven states on which the river passes through and eventually Mexico to work out how to use the waters within the river basin. 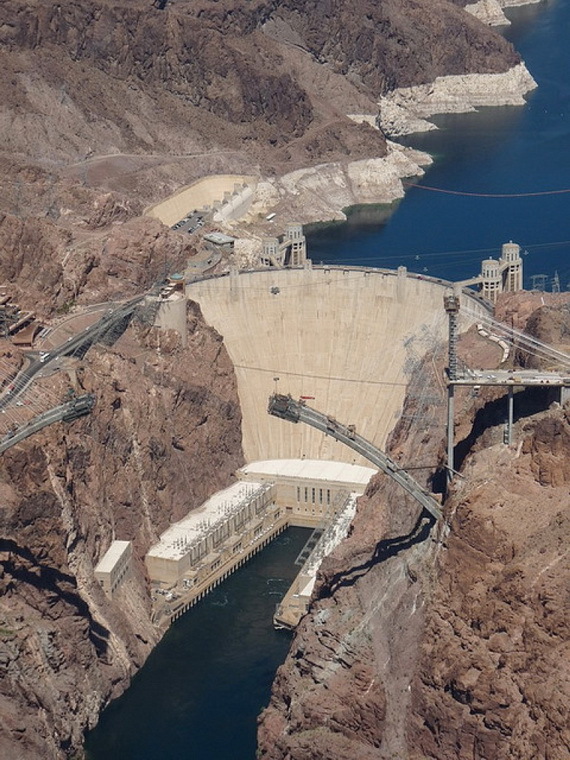 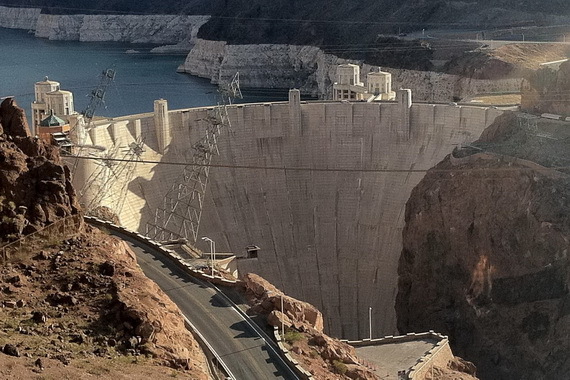 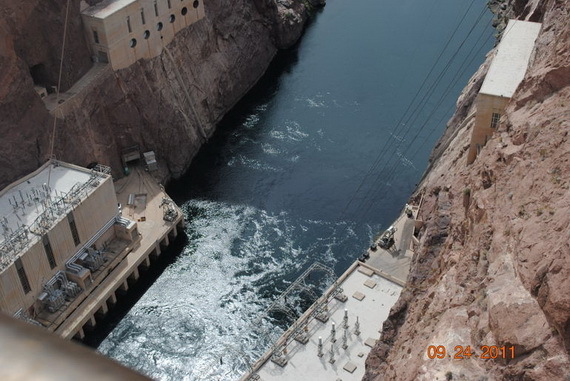 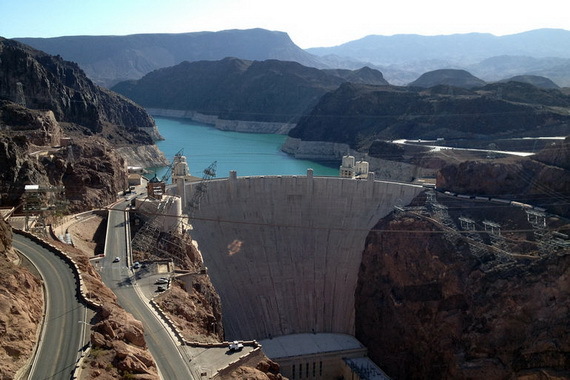 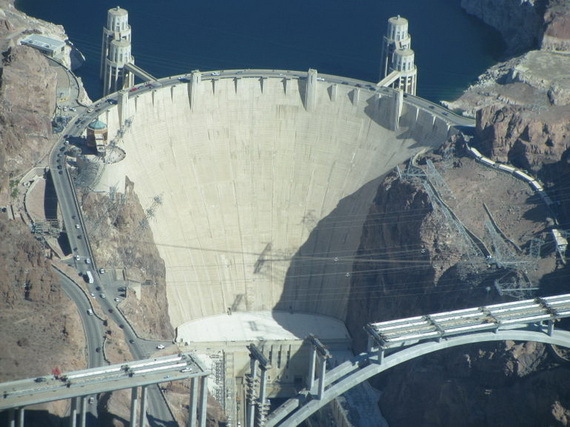 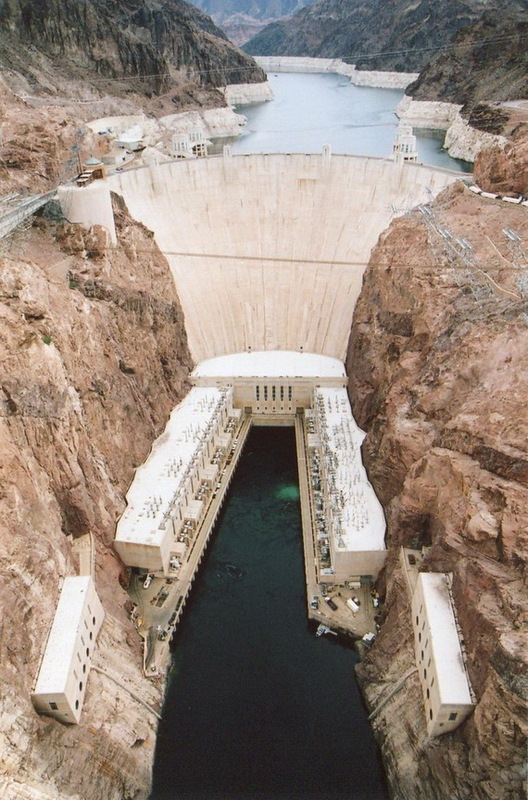 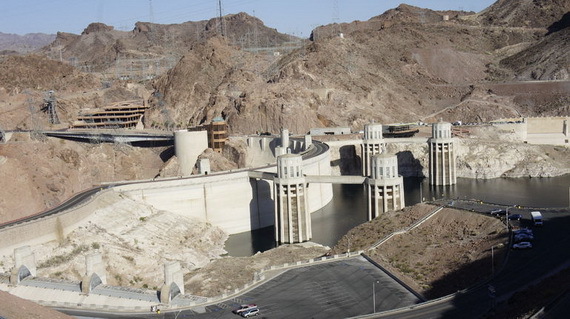 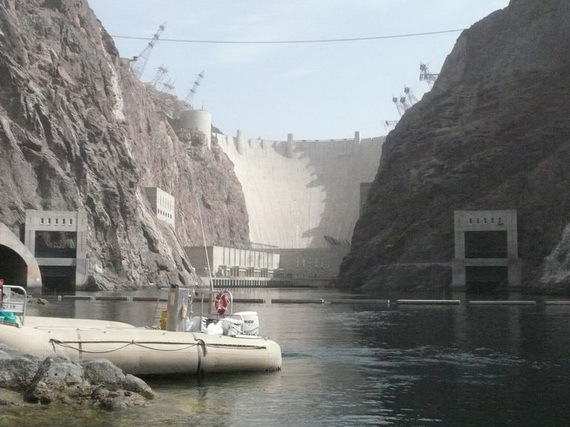 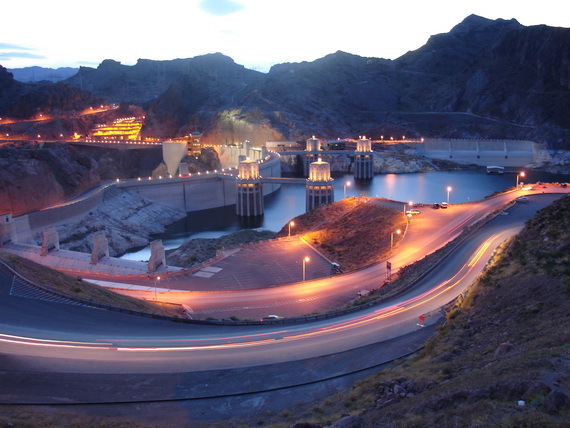 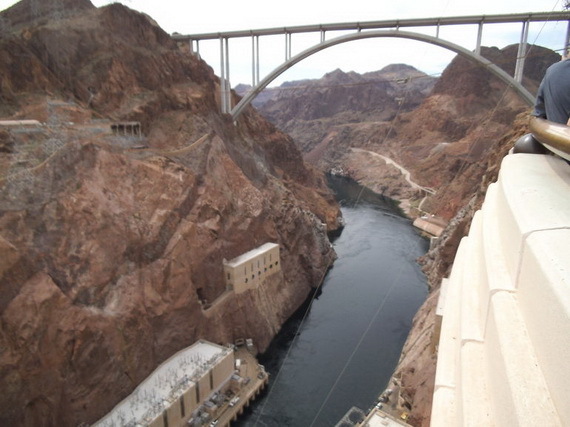 The main reason for designing and building Hoover dam apart from producing hydro-electricity was providing for flood control. 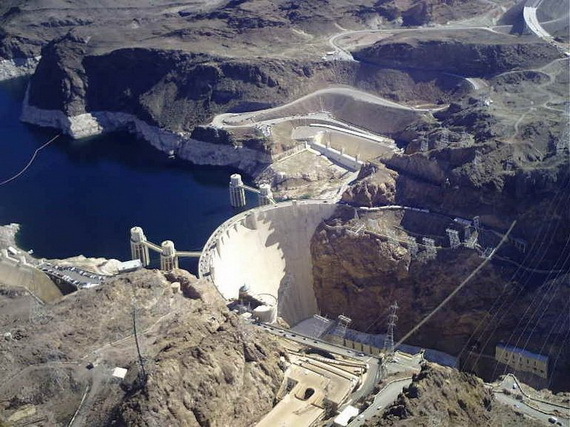 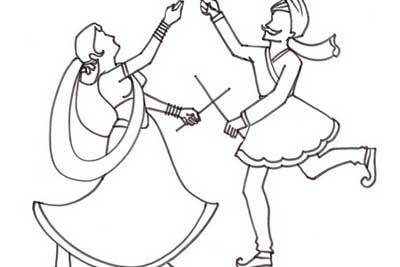 It was also created to increase the irrigation, river regulation, to facilitate agriculture in the low desert area mainly by keeping the sediment and silt out of the river and to improve navigation. 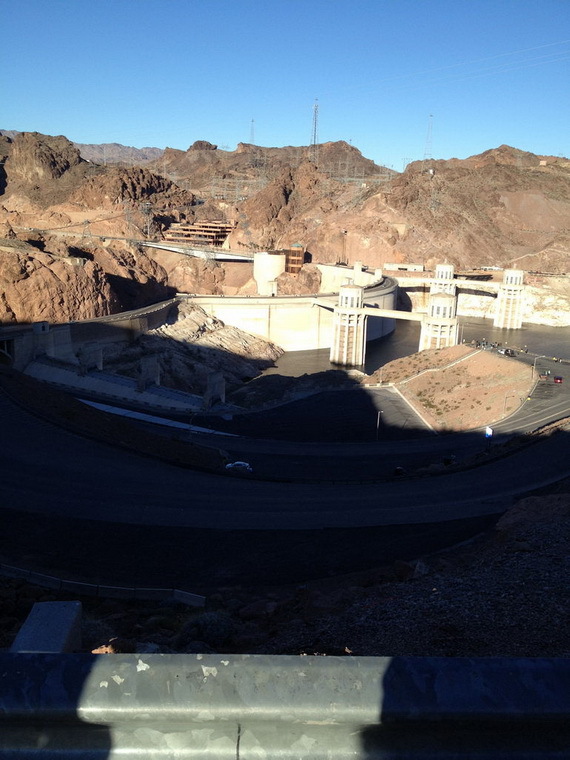 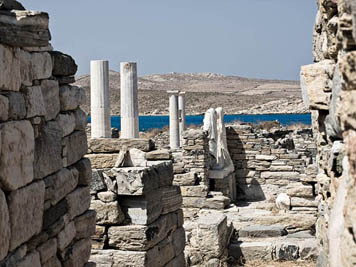 This construction provided jobs and thousands were employed. 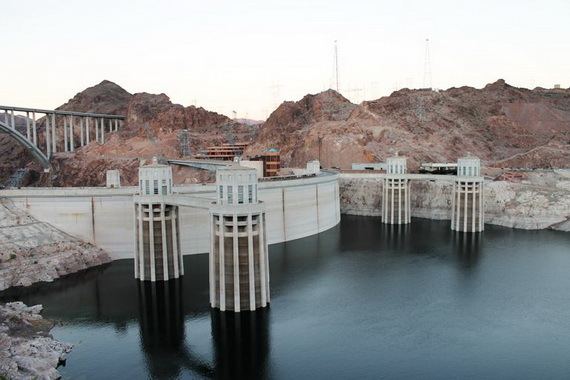 The reservoir created by the dam was named Lake Mead named after Elwood Mead, the head of the Bureau of Reclamation during the time. 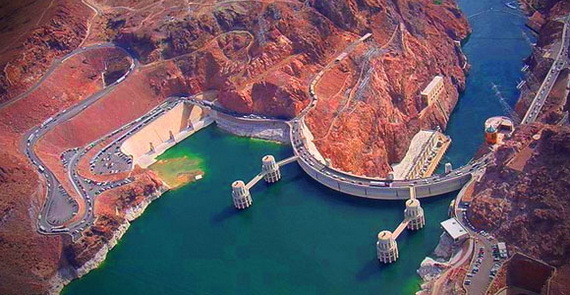 Lake Mead is the largest water reservoir in the world. 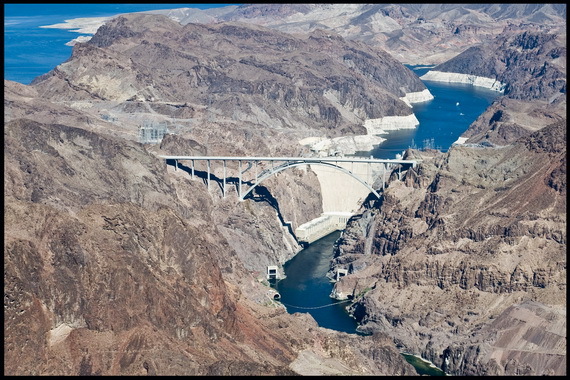 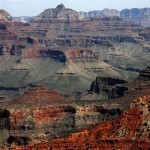 Its surface area is of 146,000 acres and holds approximately 46 trillion yards of water. 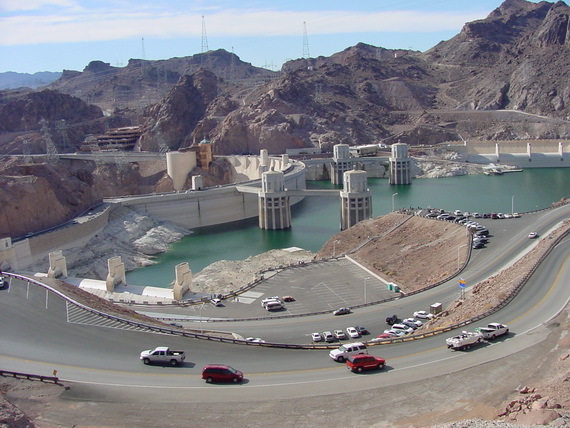 Hoover Dam is also a major tourist destination, more than 1 million people visit Hoover Dam each year as it is located only 30 miles (48 km) from Las Vegas on the border of Arizona and Nevada. 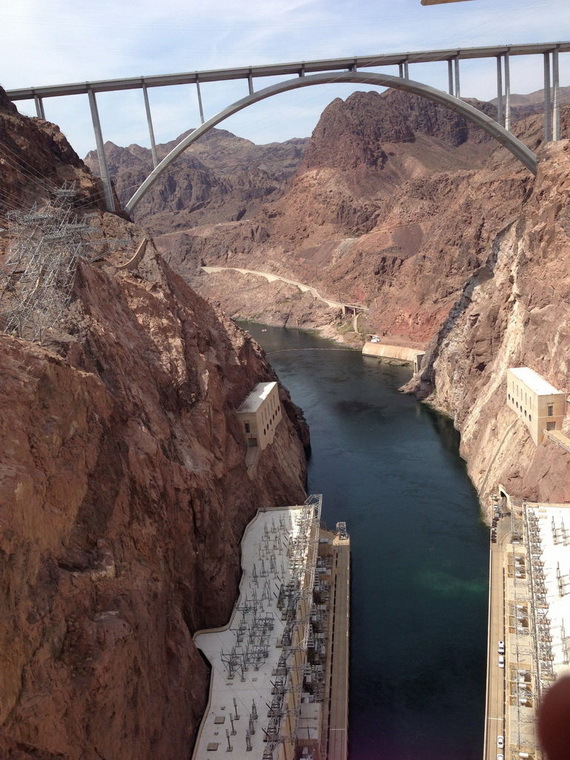 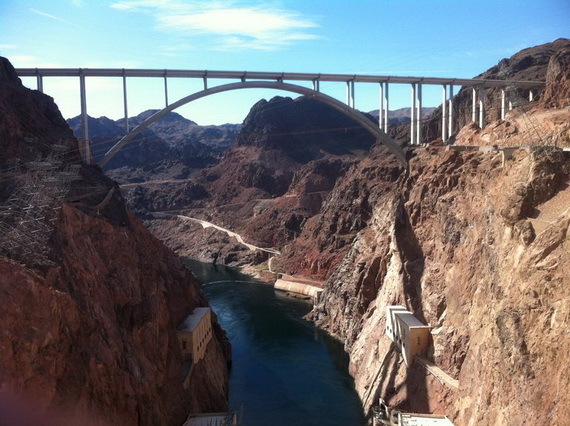 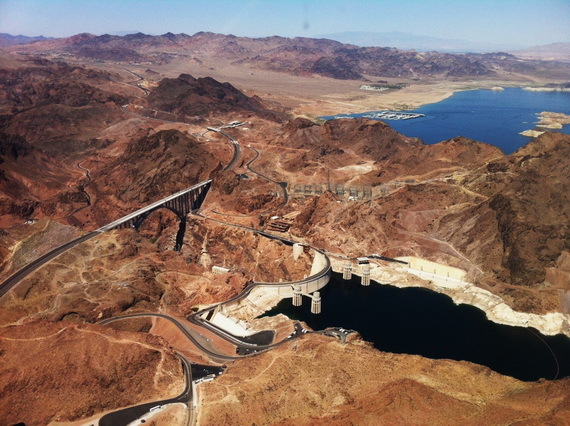 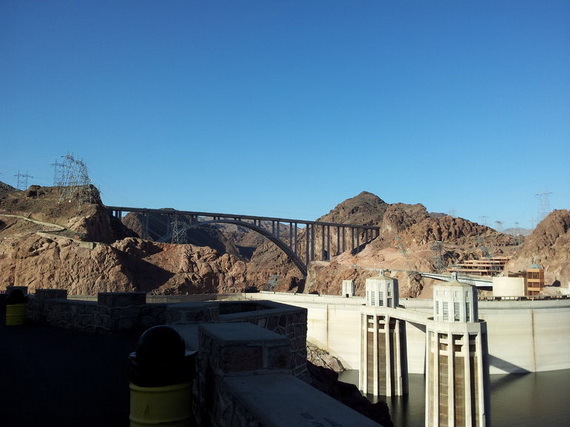 There is an observation deck set above the dam provides scenic views of the Colorado River, Lake Mead, and the canyons and valleys surrounding it. 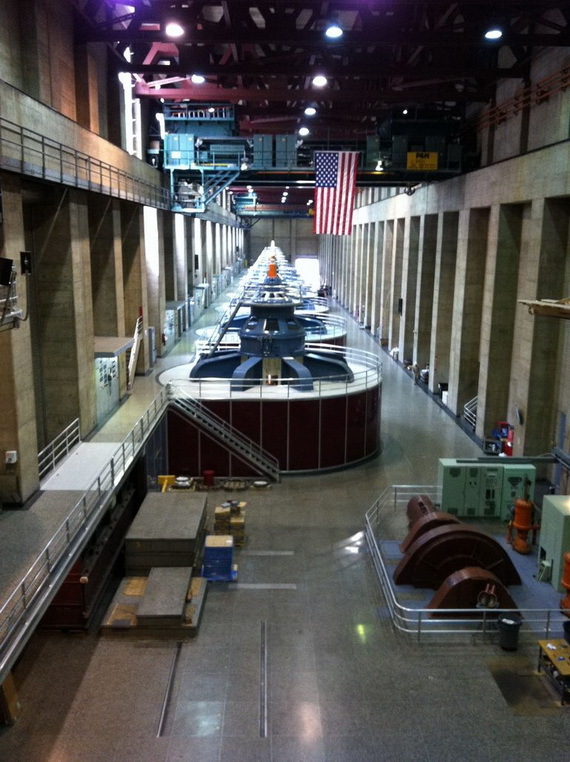 Visitors can also tour through the inside of the dam, entering into the inspection tunnels. 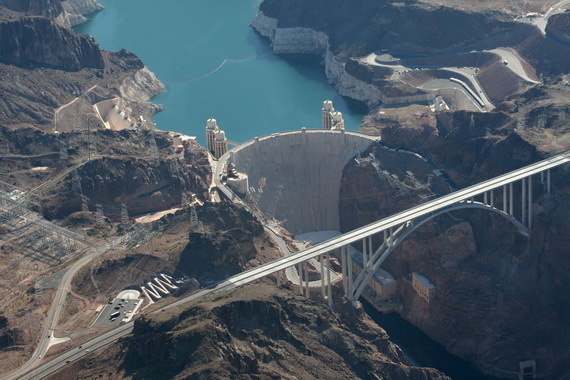 Hoover Dam is considered as one of the Seven Forgotten Modern Wonders of the World and as one of the seven modern engineering wonders by the American Society of Civil Engineers (ASCE). 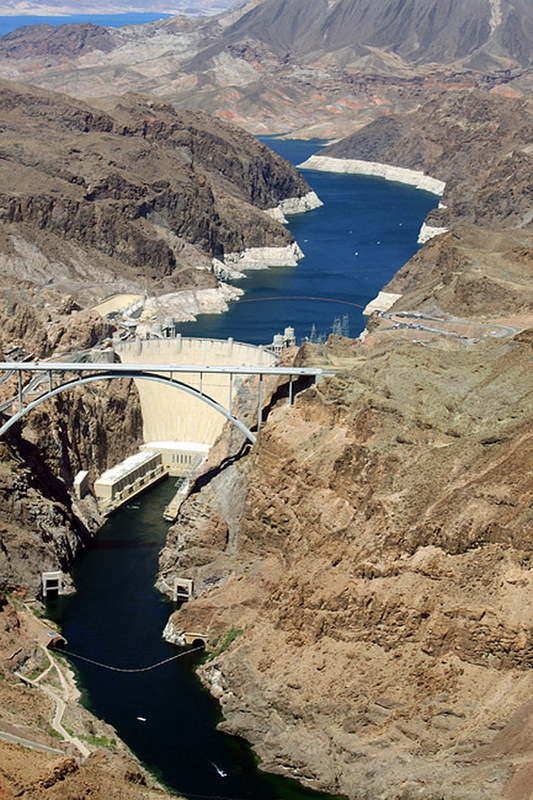 Hoover Dam symbolizes what American industry and American workers could do.